The Wild Earth Coastal High 50 is an epic event located in the iconic and spectacularly picturesque Gold Coast Hinterland. 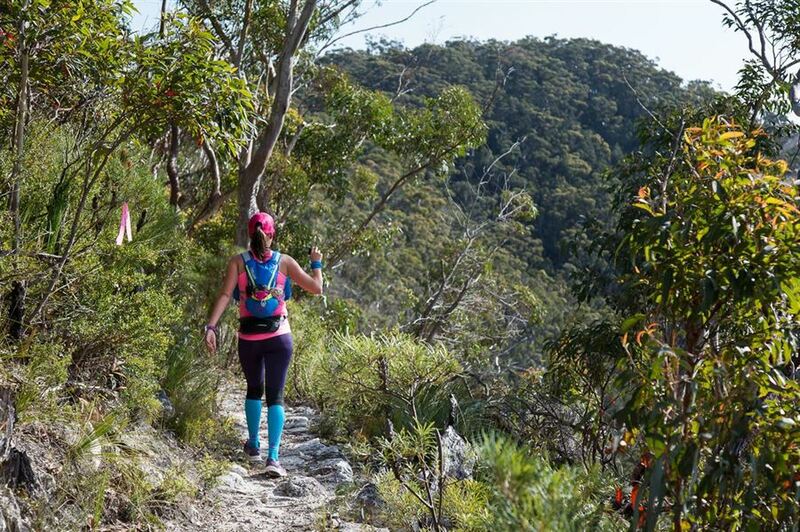 Running on trails contained within the pristine Lamington and Springbrook National Parks, the Coastal High 50 includes the best trails that South-East Queensland has to offer. 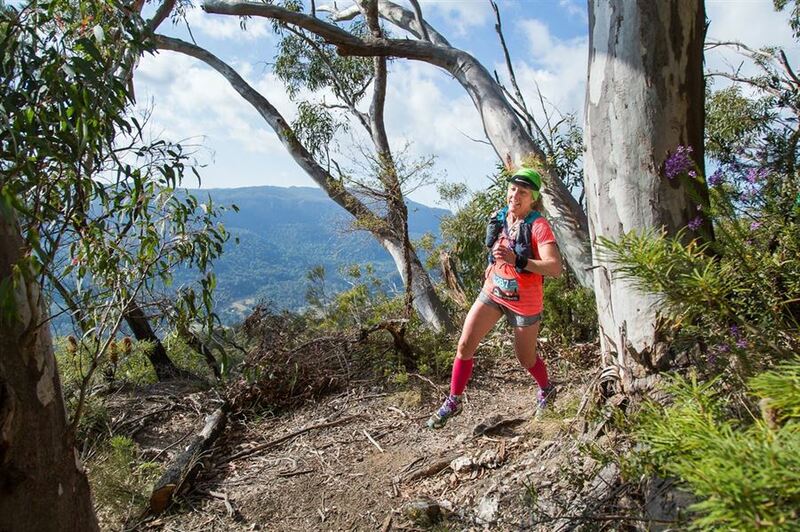 The Wild Earth Coastal High 50 sees runners traverse spectacular trails through sub-tropical rainforest, open forest, and along cliff tops within Lamington National Park, before descending down into the Numinbah Valley and then climbing up (then down, then up!) to finish adjacent to the magnificent Purlingbrook Falls in Springbrook National Park. The Wild Earth Coastal High 50 ultra trail run is special. You don't want to miss out on being a part of this one: it's trail running in a location that has to be seen to be believed.